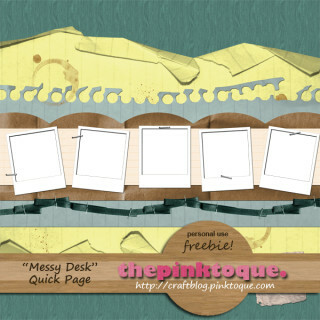 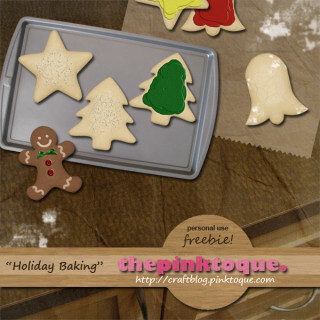 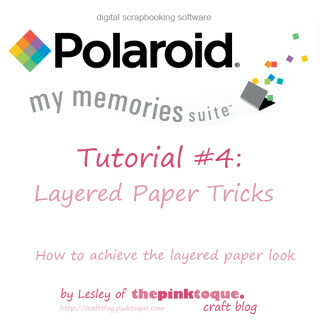 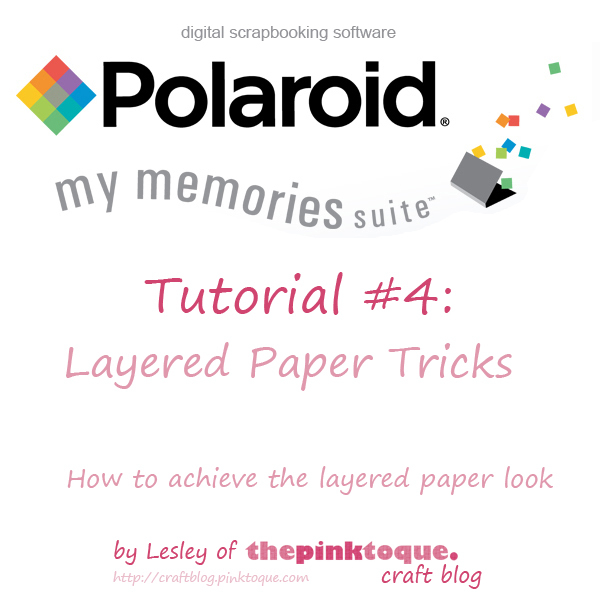 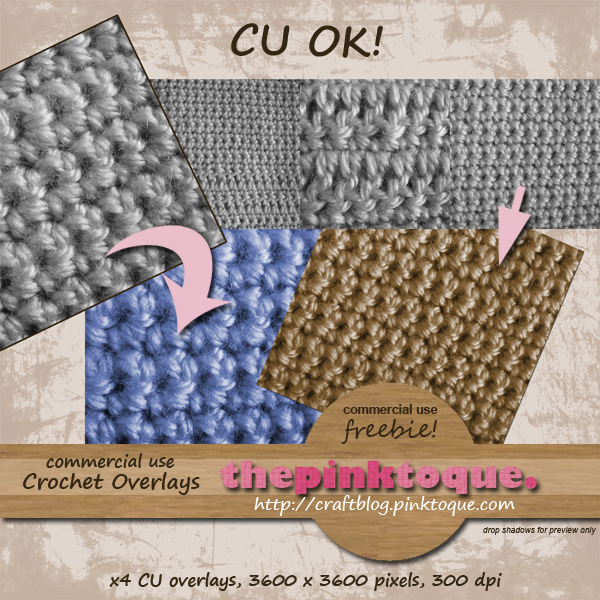 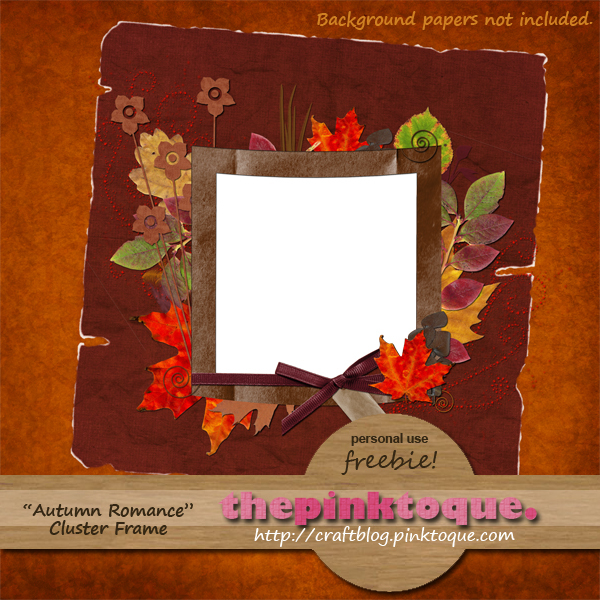 I bet you thought I’d forgotten about Freebie Friday, eh?Â Truth be told, I almost did! Lol.Â I blame World of Warcraft and their newest expansion that released Thursday.Â *cough*Â I mean… I’m not a gaming nerd, nooooo. 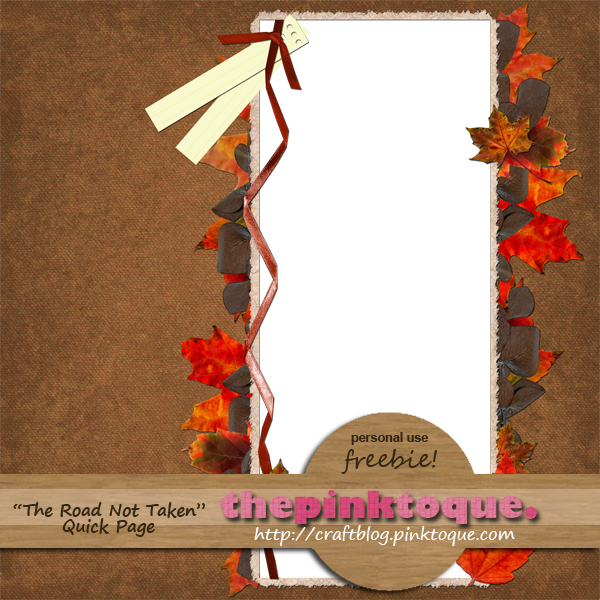 Anyway, today’s freebie is a nice autumn flavoured quick page that I call “The Road Not Taken.”Â I created this page specifically for a photo of our two dogs waking together on a hiking trail up in the beautiful Canadian Rockies a month ago.Â I added the text, “And I took the one less traveled by” which is a quote from Robert Frost’s famous poem The Road Not Taken, published in 1916.Â You can see my finished version of the quick page in use at my digital scrapbook here.Â It turned out pretty nice with that particular picture of Oliver and Winston, don’t you think? Download my Road Not Taken quick page HERE! 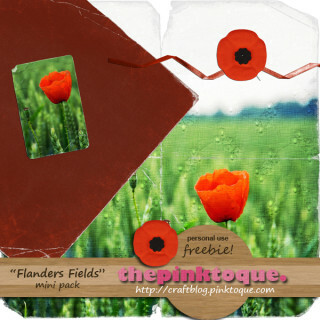 Happy Remembrance Day/Veteran’s Day, everyone!Â Hopefully you’ve taken the time to stop and thank those veterans and currently enlisted who have protected our countries and our freedoms.Â As a special thank you, I have created a little mini pack that I call “Flanders Fields.”Â It features visions of poppy fields and those all-too-familiar poppies that we pin to our shirts and coats this time of year to say thank you and remember those who have lost their lives protecting us.Â Includes 3 papers and 5 embellishments.Â I even scanned my own poppy for this project! 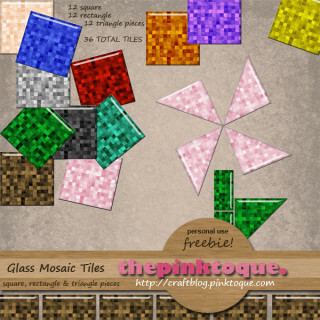 Download my “Flanders Fields” mini pack HERE! 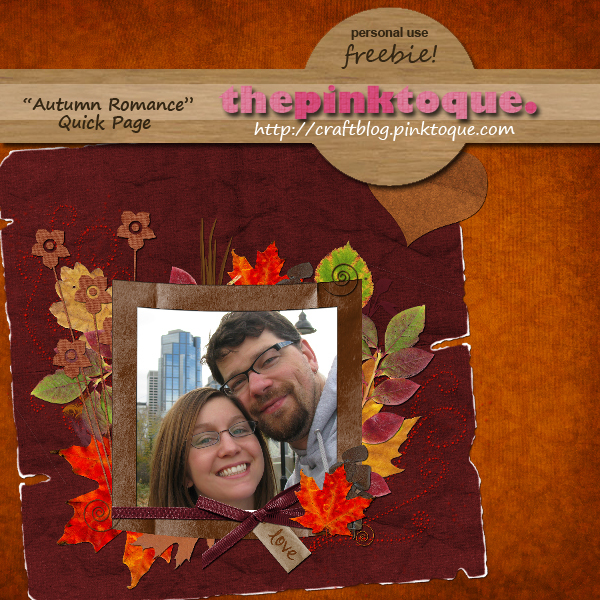 Hope you enjoy this latest personal use freebie and have a wonderful day.Â Thank you, veterans! 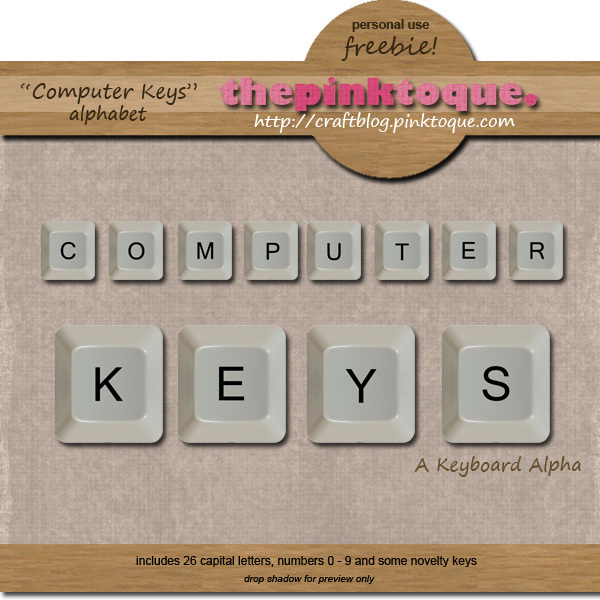 Today is my husband’s birthday, and since he is a computer geek (well, we both are) I thought it would be appropriate to share a “geeky” freebie today: my Computer Keys alpha!Â The set includes all 26 letters and numbers plus punctuation and a few novelty keys like “DELETE” or “HOME.”Â It will make the perfect finishing touch to your more technologically gifted layouts.Â Today Lucas turns the big 3-0 and to celebrate we’re going out to dinner this evening.Â Tomorrow my friend Michelle and I are hosting a birthday party here at the house, but the only stipulation Lucas gave was that the theme of the party had to be more like he was turning 3 instead of 30.Â Our vision of that is kiddie themed decorations, cupcakes and games like pin the tail on the donkey or something.Â As long as it includes lots of cutesy crepe paper, balloons and goodie bags, we’re set! 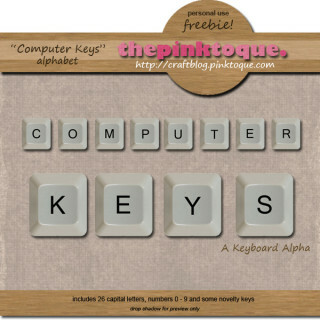 Download my Computer Keys Alpha HERE! 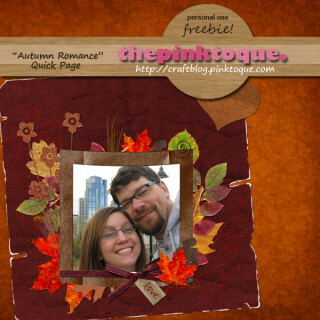 Hope you have a wonderful weekend :)Â Thanks for stopping by, and hope you enjoy the freebie.